The Organisational Mastery product can be a big commitment to organisations, because of that, we prepared several strategic products to help you to tackle specific problems that you might have. The whole product will cover all these products but this is a simple way for organisations to access what we have to offer. 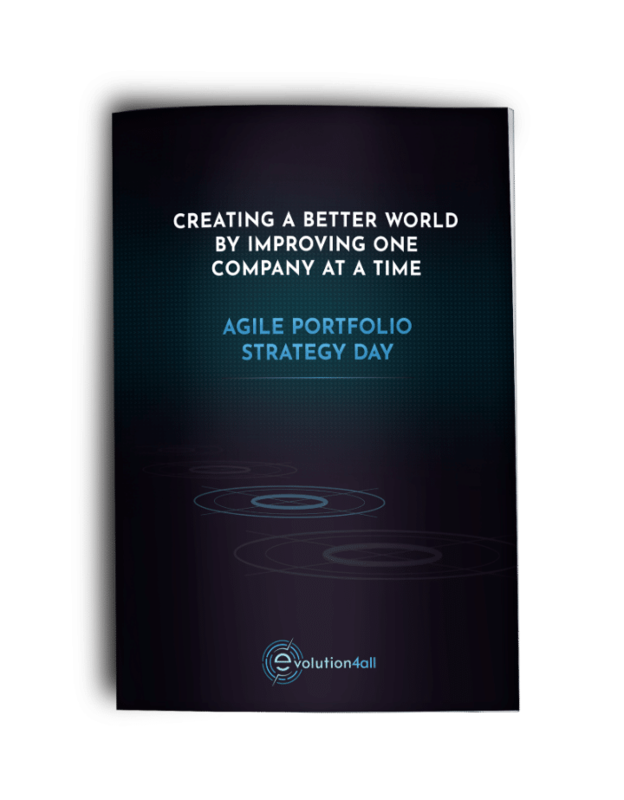 This one-day practical strategy session teaches you how to deliver the most important and impactful products you have to the market in a way that stands out and how to change the architecture of your organisation to achieve it. 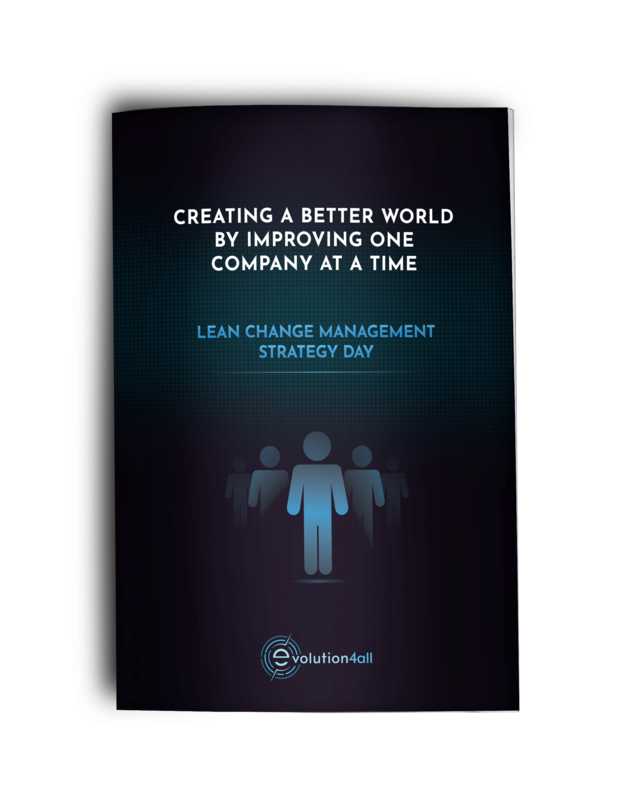 This is a hands-on approach on how to translate strategy into actionable operations on a daily basis. This one-day practical hands-on strategy session to take your performance to the next level with OKRs. As an executive, or a manager, using the system of OKRs is a proven way to increase your team’s alignment to the company goals, measure performance, provide adequate feedback to your team, and bring out results. 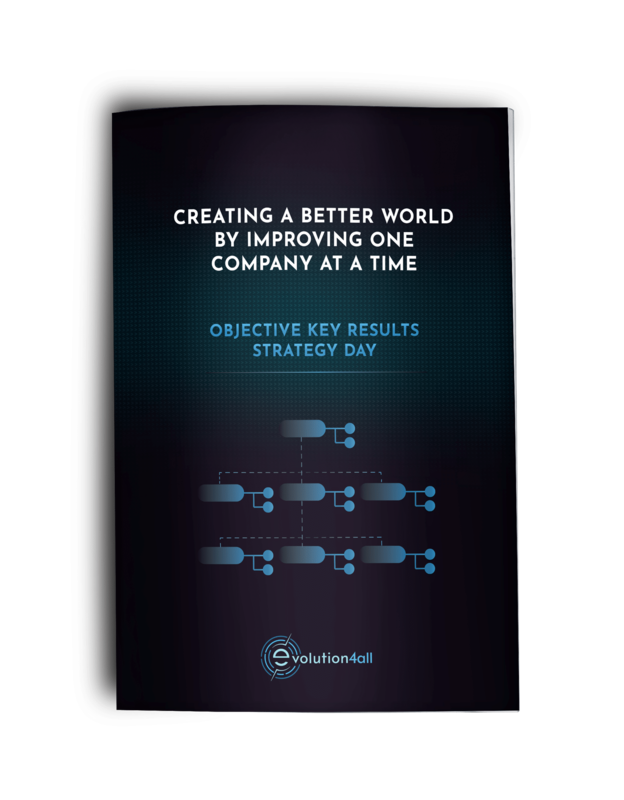 This one-day strategy session will align all major stakeholders on the direction of your business transformation. We deliver a practical hands-on approach so all stakeholders can work together towards a change in vision by creating a tailored portfolio of change interventions that you can implement immediately. Innovation is driven by people, not complex corporate processes, as passion and belief often lie at its core. 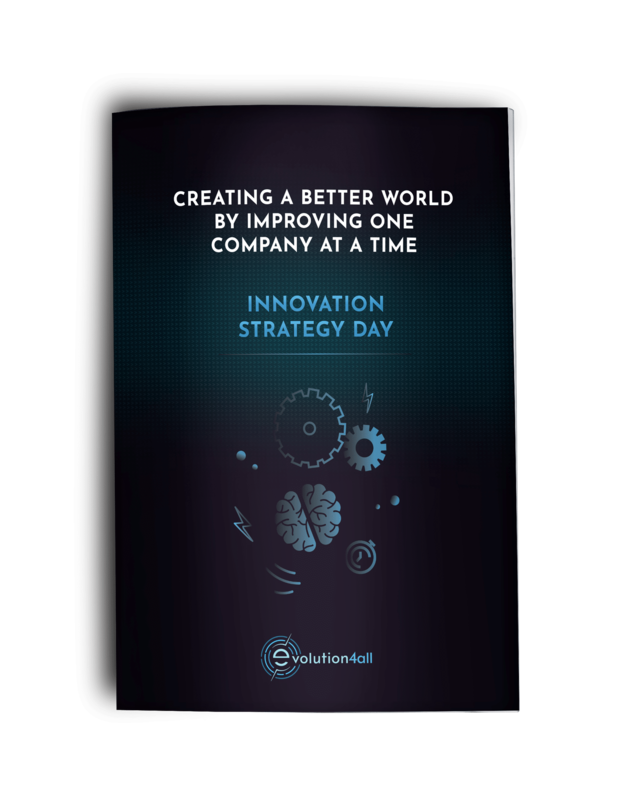 This one-day session will show your organisation how to use innovation strategies in a practical way so you can develop new business ideas you are passionate about ultimately bringing to market. 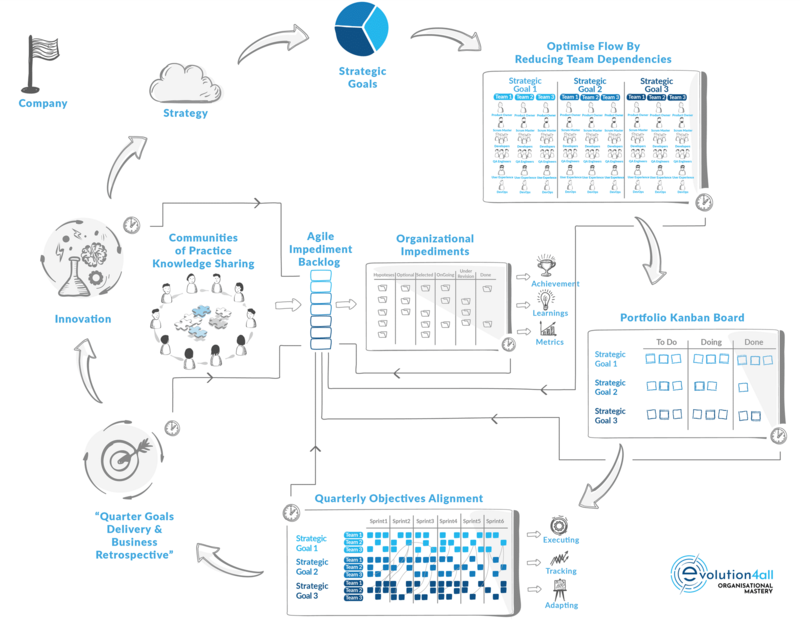 Our Organisational Mastery product is a 12-month programme for small- to medium-sized organisations, or business units (up to 300 people) that understand the world is constantly changing and that learning and adaptation are critical if they are to maintain a competitive advantage and be successful.